Its not always when Bollywood celebrities come together to entertain. 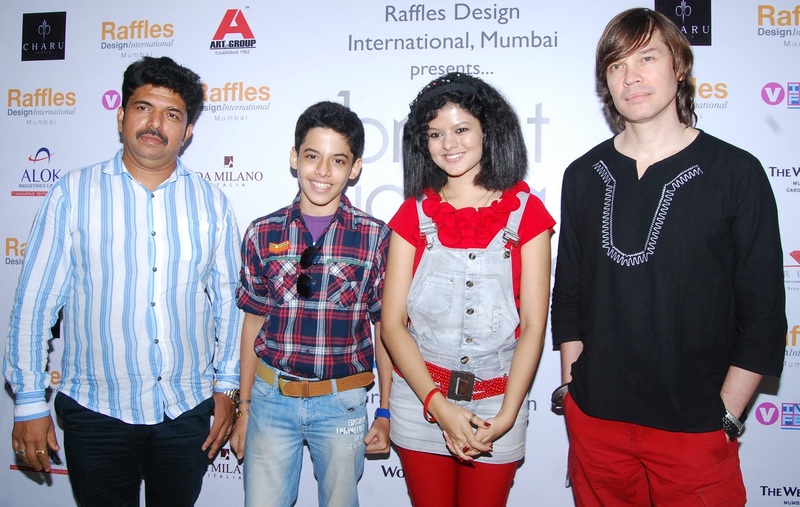 This time Darsheel Safary, Palak Muchal and Luke Kenny came together for a social cause. All three were seen supporting education for every child. Is James Franco Better On Instagram Than He Is In Real Life?